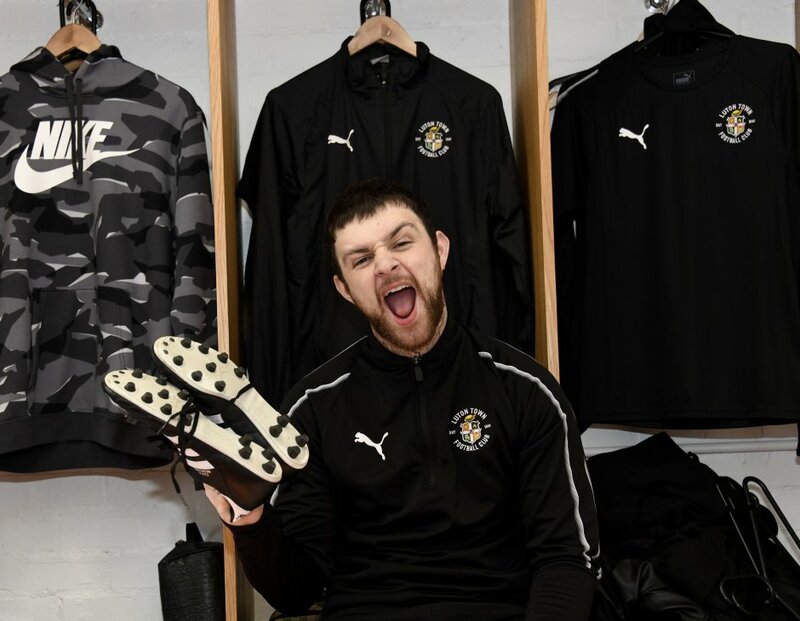 Recently the Red Stripe team turned from PR pros to football agents by convincing League One side Luton Town to allow former professional player, turned best-selling music star, Tom Grennan a second chance at the beautiful game. The story unfolded on an episode of online music TV show Red Stripe Presents: This Feeling TV, where Radio X DJ Gordon Smart presented the Bedford-born singer with the opportunity to train with Luton, which he duly accepted. 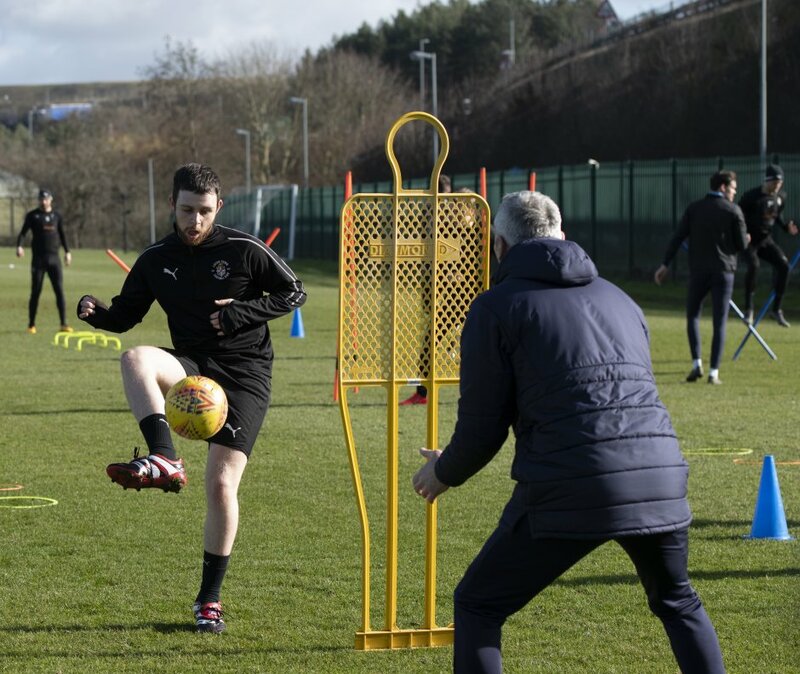 After months of juggling Luton Town’s competitive fixtures and change of manager, as well as Tom’s heavy touring and recording schedules, the ‘Lighting Matches’ star braved ‘the Brache’ and trained with Luton Town first team. The story generate fantastic coverage across print, online and TV including a double page spread in The Sun, as well as feautures with NME, BBC and Sky Sports News. Is Tom ‘What Luton Have Been Looking For’? Probably not. But we expect a life of headlining shows, touring the world and recording and releasing an already much anticipated second album isn’t a bad alternative to football. A big thank you to both Luton Town and Tom’s team for making it happen!